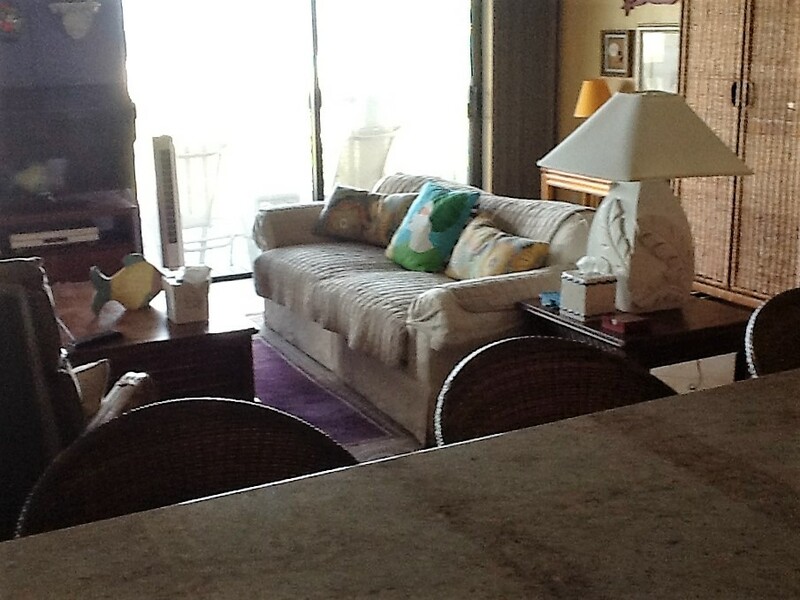 Beautiful 2/2 waterfront condo located in the tropical paradise of Isla Del Sol. 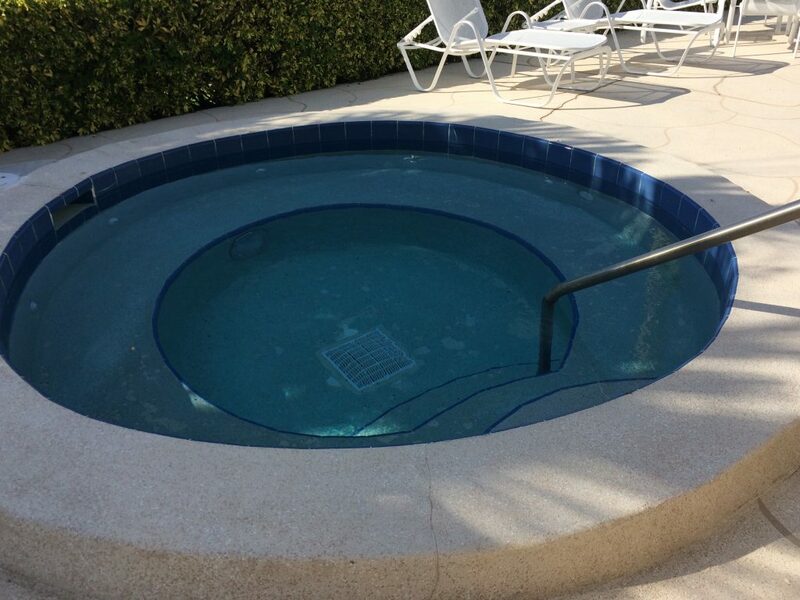 Just a few steps to the heated pool and spa. 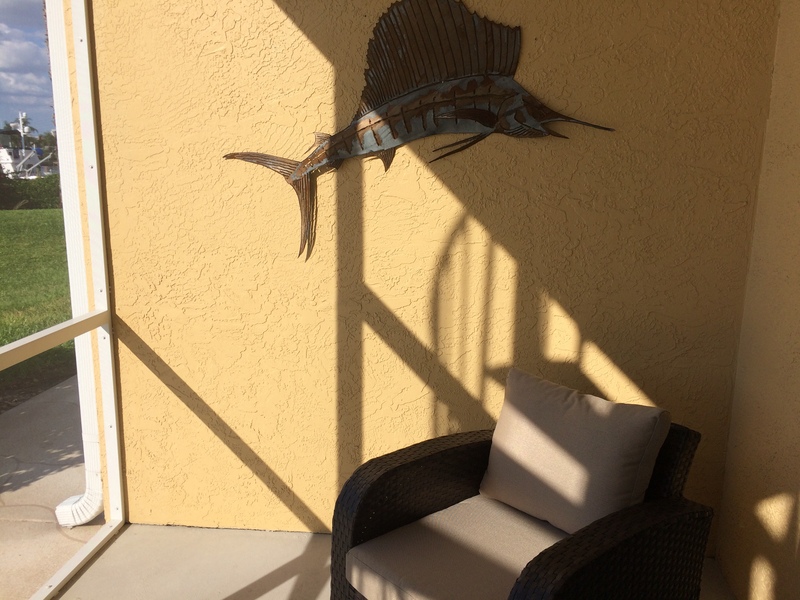 The community features include walking paths, fishing piers and gorgeous landscaping. 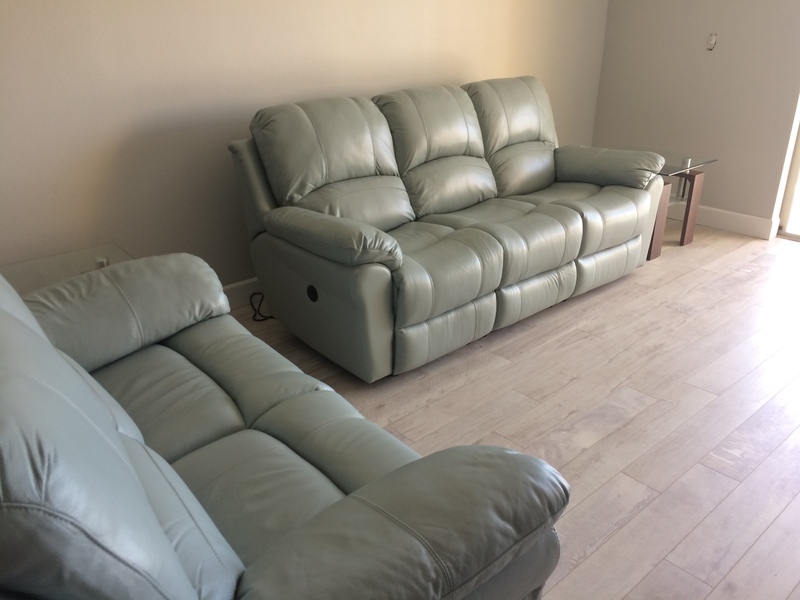 This unit has it all…. Just pack your bags and you’ll be living in paradise in no time! 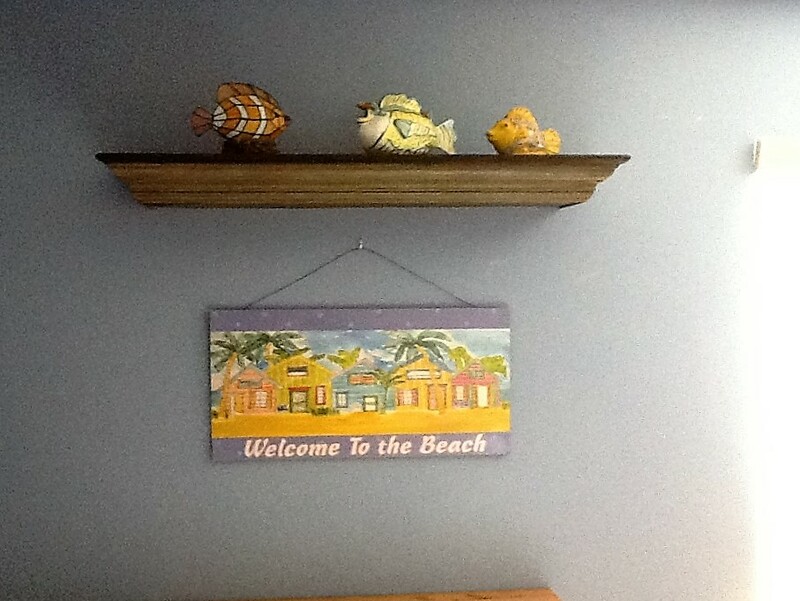 Sight see dolphins and birds, go fishing, take a swim, or just relax on the beach. Local activities for everyone! 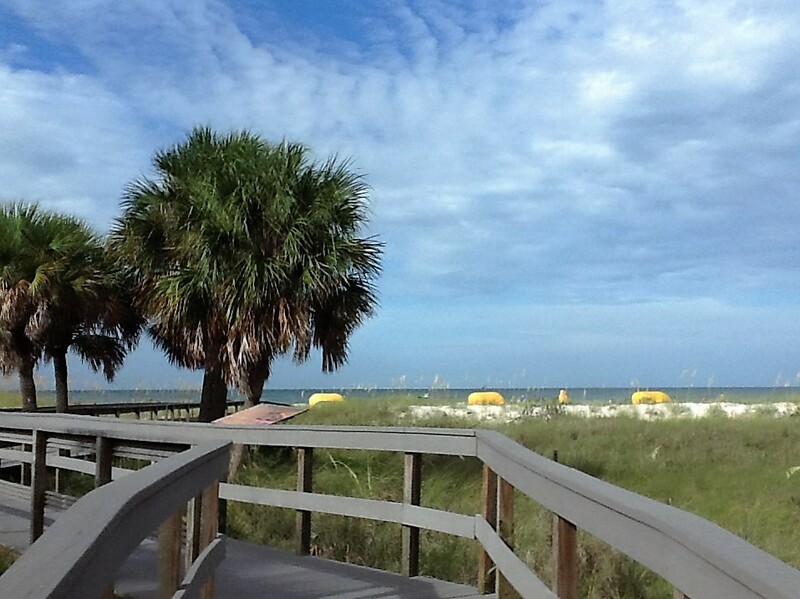 St. Pete and Pass-a-grille beaches just over the bridge! Tierra Verde, and Fort. 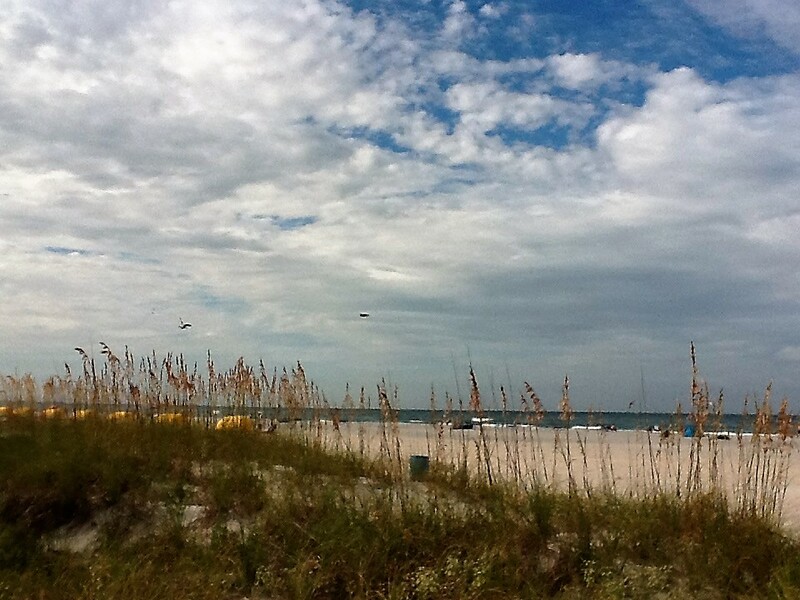 Desoto Park with its award-winning beaches are right down the bayway. Plenty of local dining and shopping to enjoy. Convenient access to the Interstate and International Airports. Don’t miss this incredible opportunity in paradise, Call to schedule your showing today! 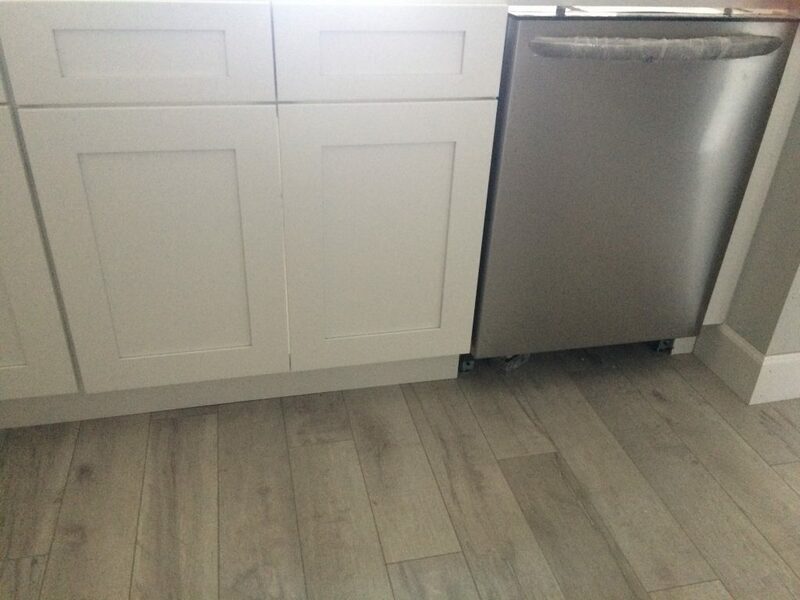 Washer and Dryer in Unit. Sorry, No Pets. 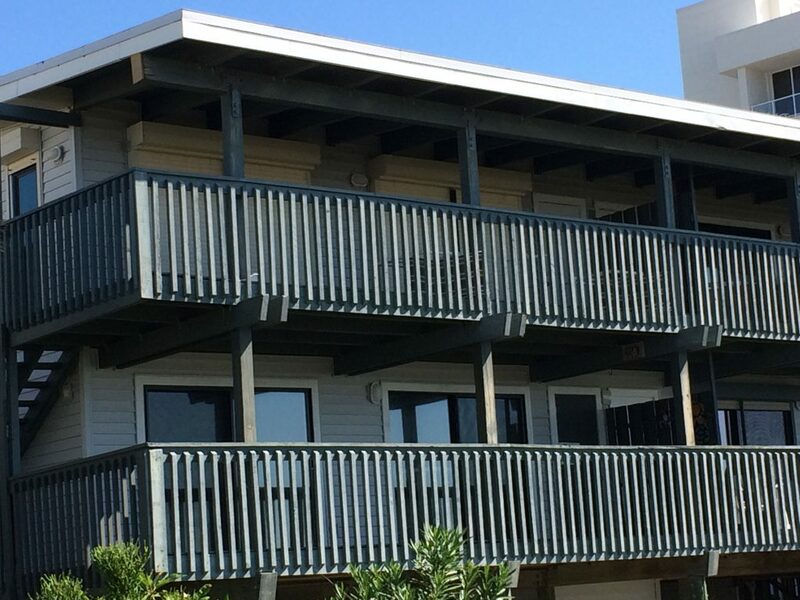 This unit has it all…just pack your bags and you’ll be living in paradise in no time! Spacious three-bedroom townhome located in the tropical paradise of Vista Verde North of Isla del Sol. 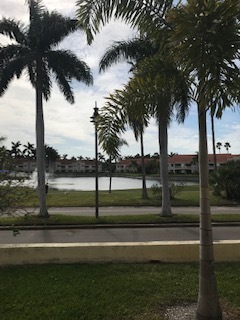 The lanai and balcony off the master bedroom have both a beautiful lake embellished with a water fountain and a tropical palm tree lined golf court view. 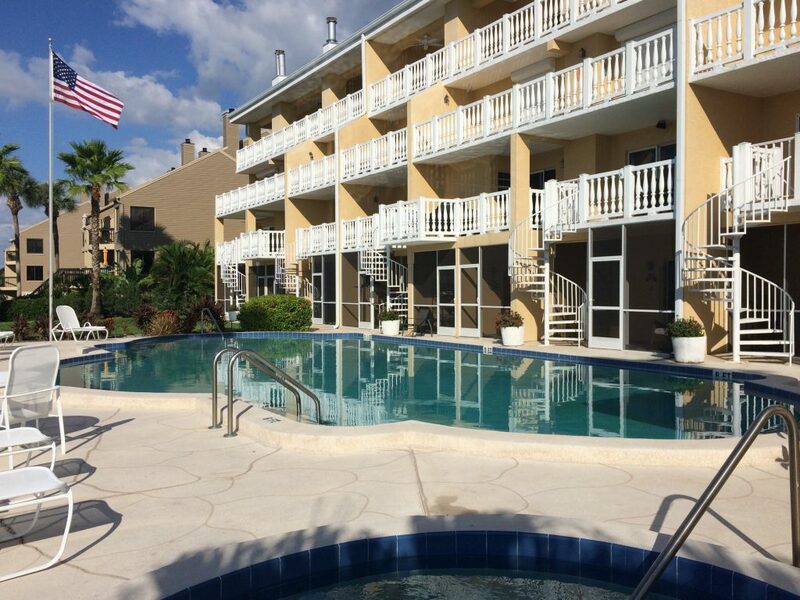 Just a few steps away is the heated pool and spa! 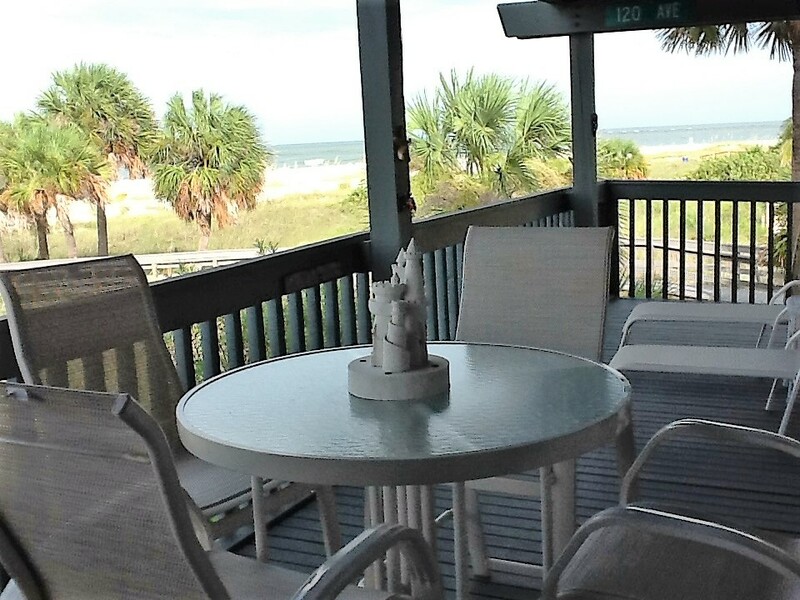 It is beautifully furnished, and ready for your holiday stay come for a few weeks or more! 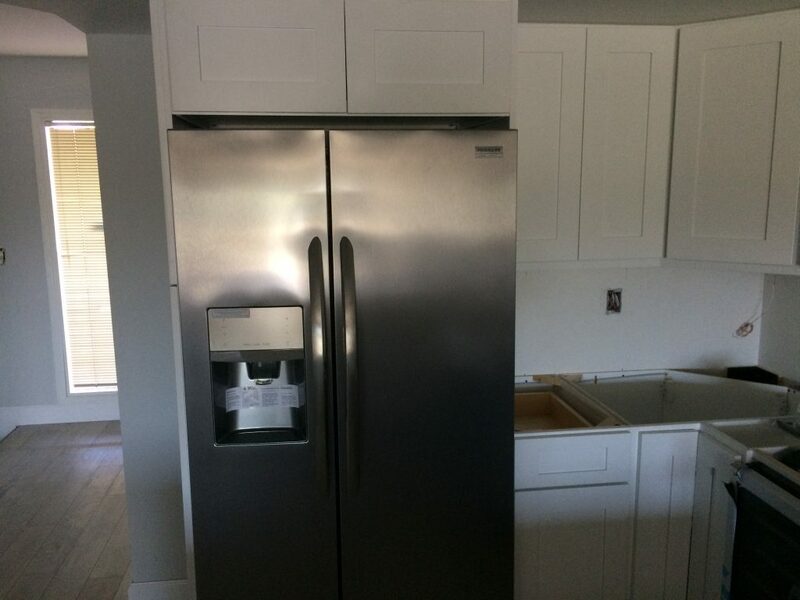 A refrigerator, range, dishwasher, microwave, washer and dryer, furniture, accessories, lines, towels, dishes, kitchenware, silverware, small kitchen appliances and pots and pans are all in place for your comfort. Go site seeing in the local area and enjoy the dolphins, manatees and birds, go fishing, take a swim, or just relax on the best sugar sand beaches. Local activities for everyone! 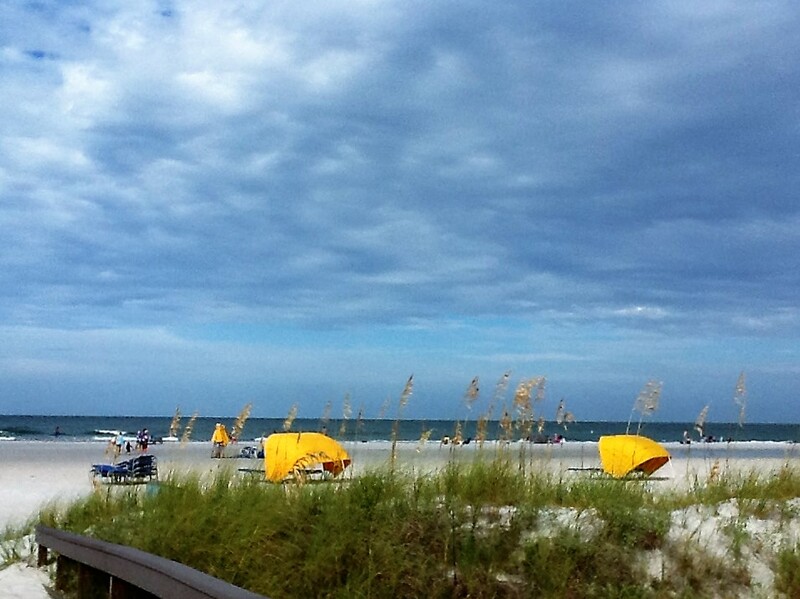 St. Pete and Pass-a-grille beaches just over the bridge! Tierra Verde and Fort. 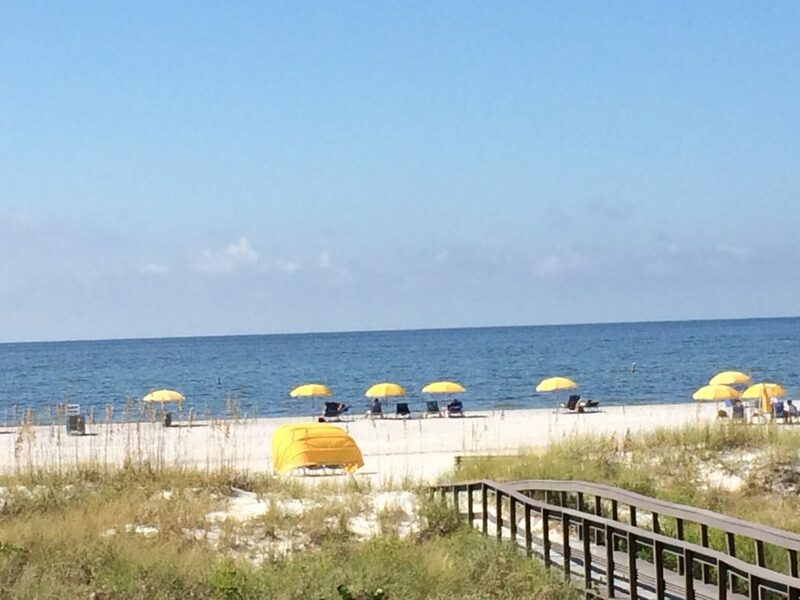 Desoto Park with its award-winning beaches are right down the bayway. 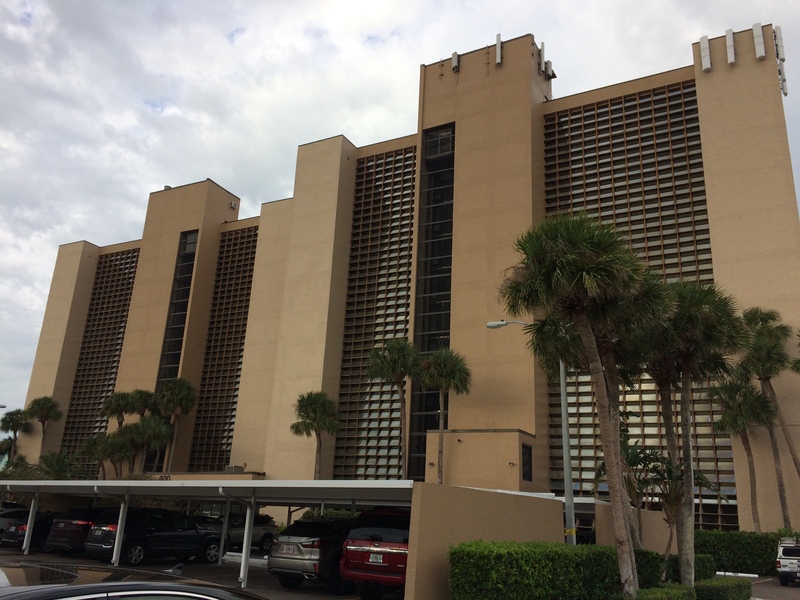 Plenty of local dining and shopping to enjoy and convenient access to downtown St. Pete, Interstate 275 and three International Airports. Don’t miss this incredible opportunity in paradise. 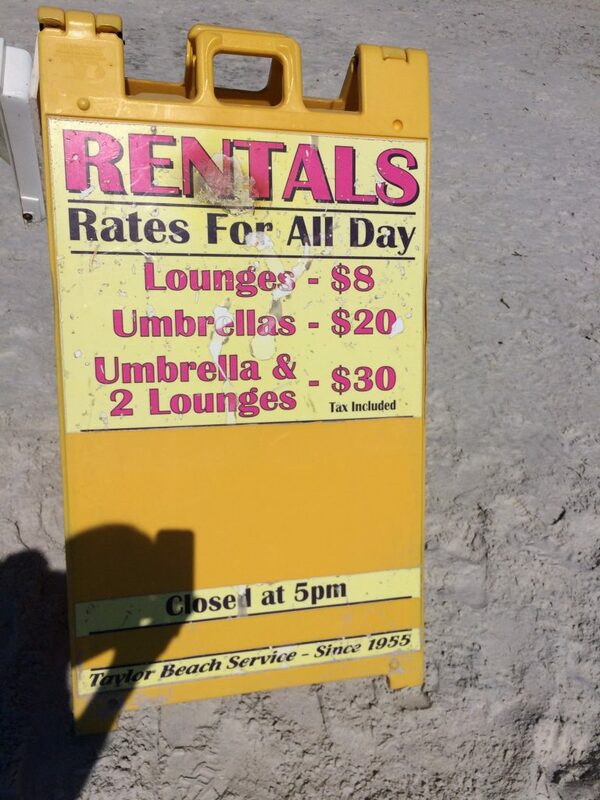 Call to schedule your holiday vacation now! Sorry, No Pets per the Association Rules. We are proud to announce this accomplishment. Please click on Link below to see. 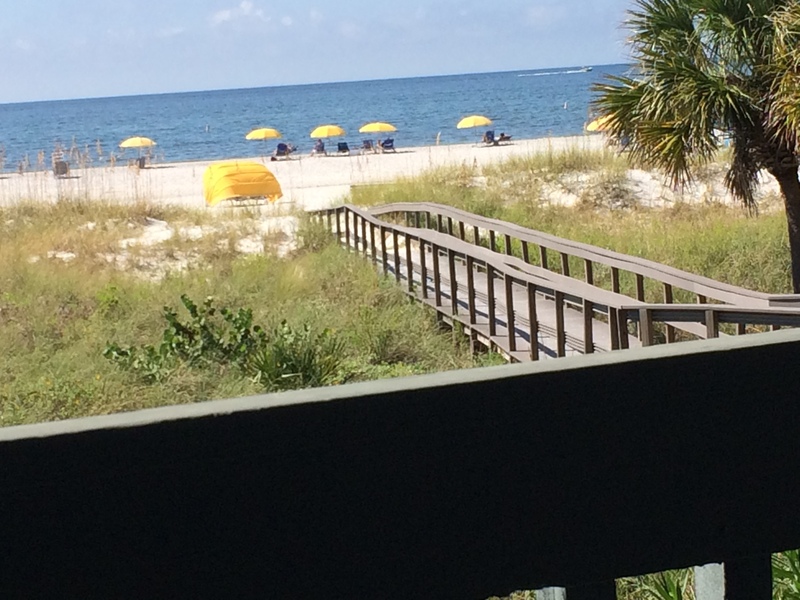 Stunning waterfront views from your Private Beach in exclusive Vina del Mar on St Pete Beach. This spacious 4 bedroom home offers uncompromising privacy with unbeatable access to all Tampa Bay has to offer. The split floor plan of this home provides the perfect environment for much needed peace. 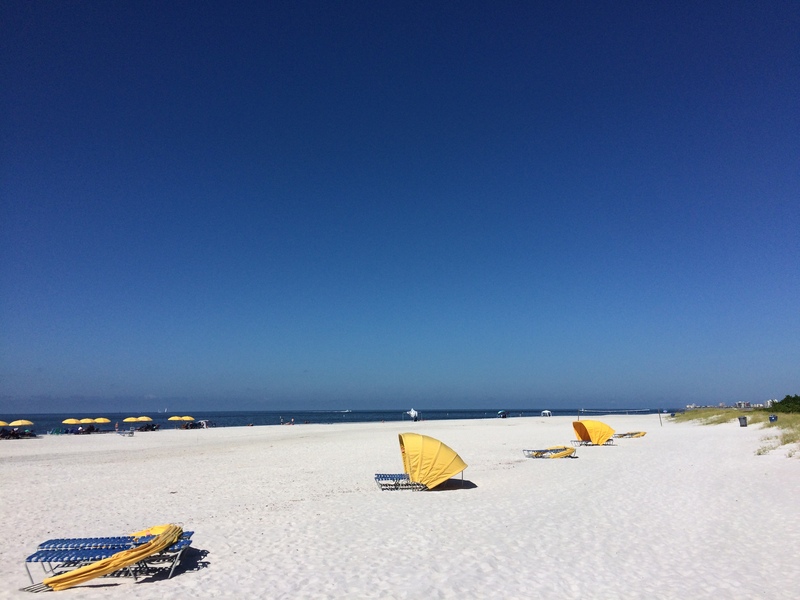 Leave the stress behind as the white sands, blue skies, and crystal waves of Pass-a-Grille are just a bike ride from your front door. Beautiful paved flat-terrain biking trails are a short distance from this waterfront community. Spend mornings sipping coffee on your private dock watching dolphins feed as the sun rises above beautiful Boca Ciega Bay and summer evenings cooling down under the pink beach skies in your private screened-in pool. Protected waterways are easily accessed by paddleboard or kayak from your back yard. 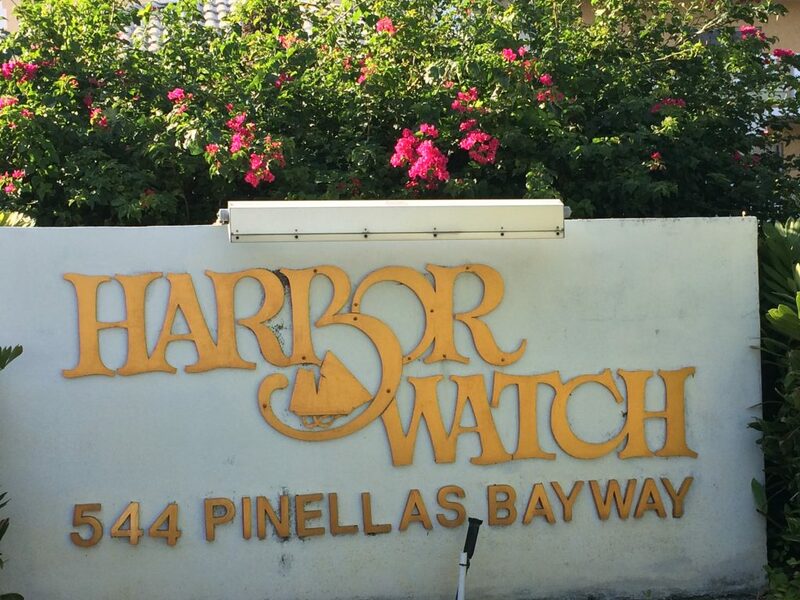 Have your boat captain meet you at the tip of your dock for a 5 minute boat ride into the Gulf of Mexico for world class fishing and sunsets. Mere minutes to world-renowned Downtown St. Petersburg, you’re just a short ride to busy but casual night-life. 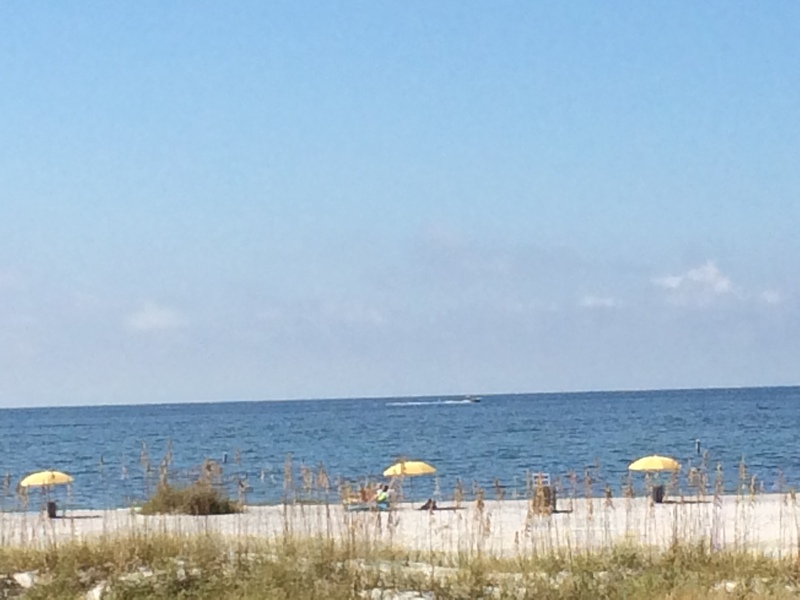 Take advantage of incredible access to the interstate, or simply enjoy the local amenities of island life. Garage reserved for owner. 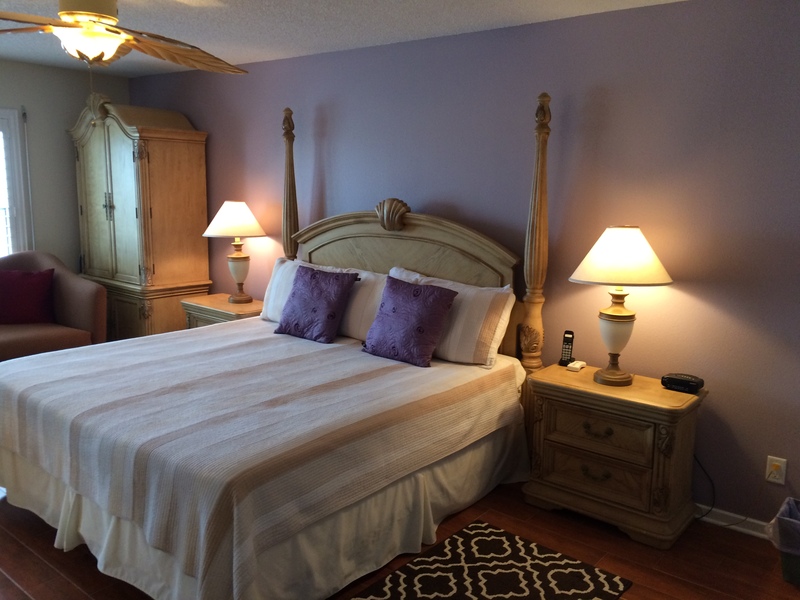 Offered furnished on a short term or annual basis. 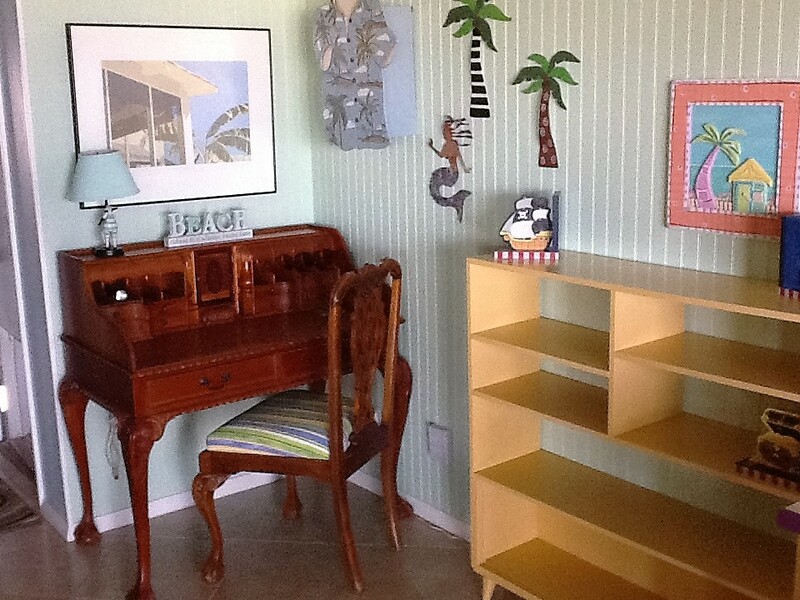 Unfurnished Town Home in Tierra Verde! This Town Home is absolutely beautiful, so head to paradise! This home features an open floor plan with plenty of space and storage. Entering the second level, you reach the living and dining area welcoming you with a fireplace for the cooler evenings, and a screened in balcony to entertain. 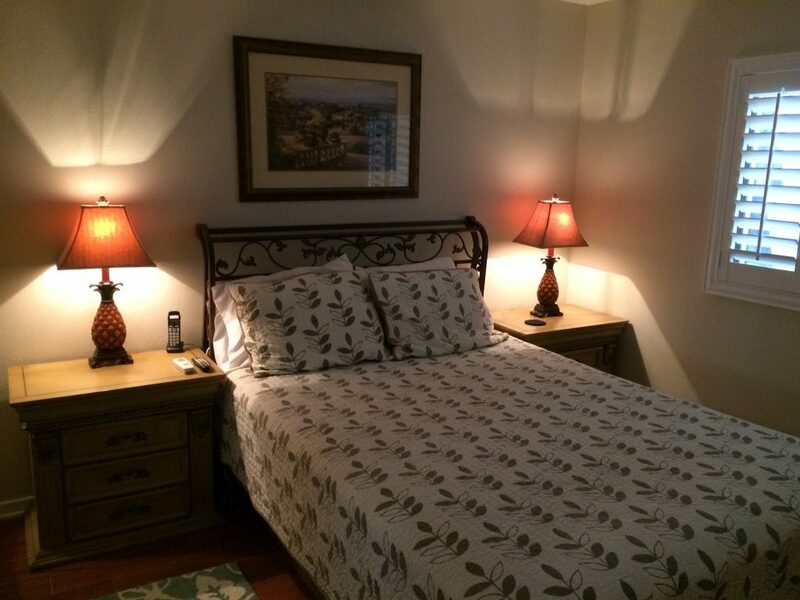 Head upstairs and relax in the spacious master suite with a private balcony of its own. 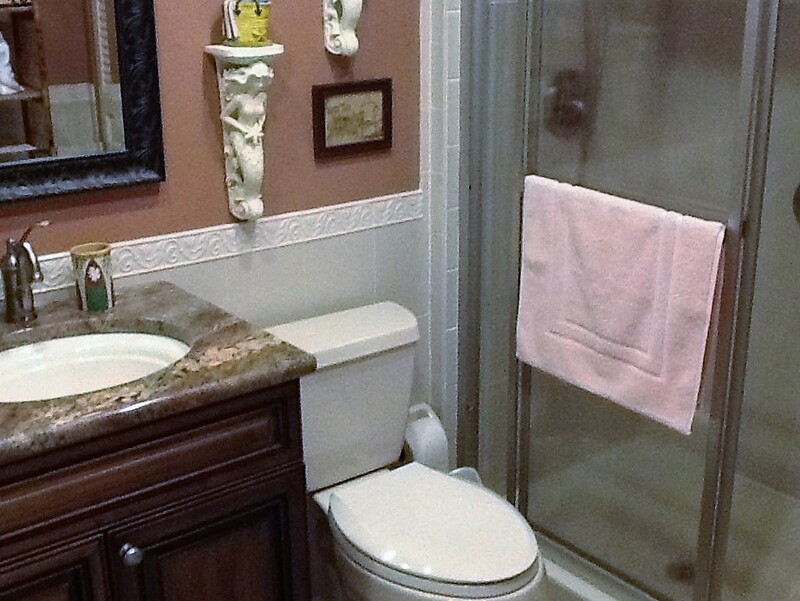 The master bath features double sink vanity, Whirl Pool Bath and Seperate Shower Room. 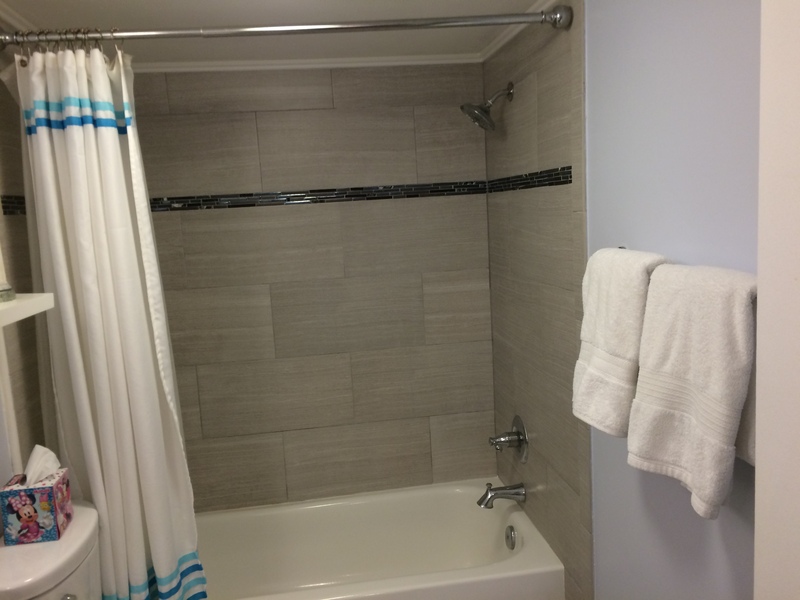 Washer and Dryer are conveniently located inside the unit. You will love the location. Walk down the waterside and watch the boats go by! 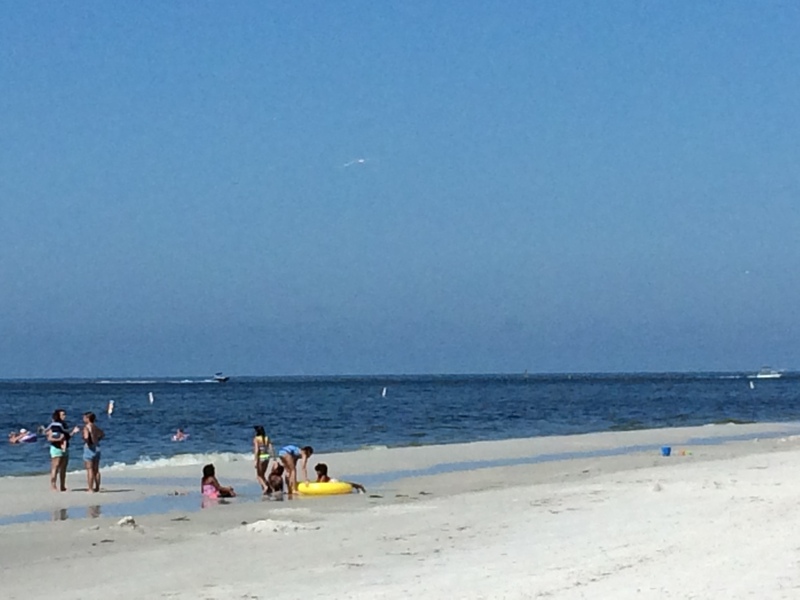 Fort Desoto is just a short drive down the island where you can watch dolphins swim by, go fishing, biking, or running, or have a picnic and simply enjoy the outdoors. 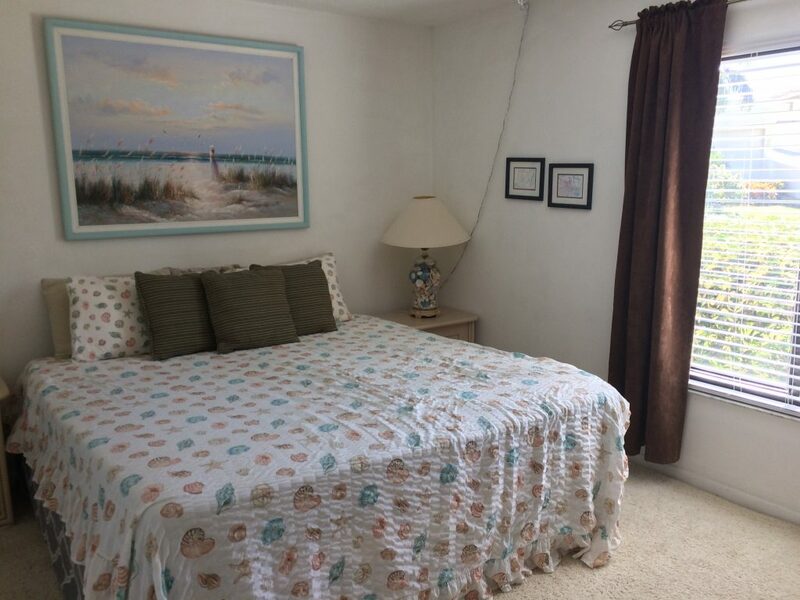 This home is close to I-275, the Skyway Bridge, St. Pete Beaches, and Airports-Tampa International-TIA, St Pete-Clearwater-PIE, Albert Whitted and Sarasota-Bradenton International-SRQ Airports. Call to schedule your private showing today! Fantastic floor plan with a nice entry and foyer that lead you to the living room, kitchen, dining area and even a 1/2 bath downstairs. 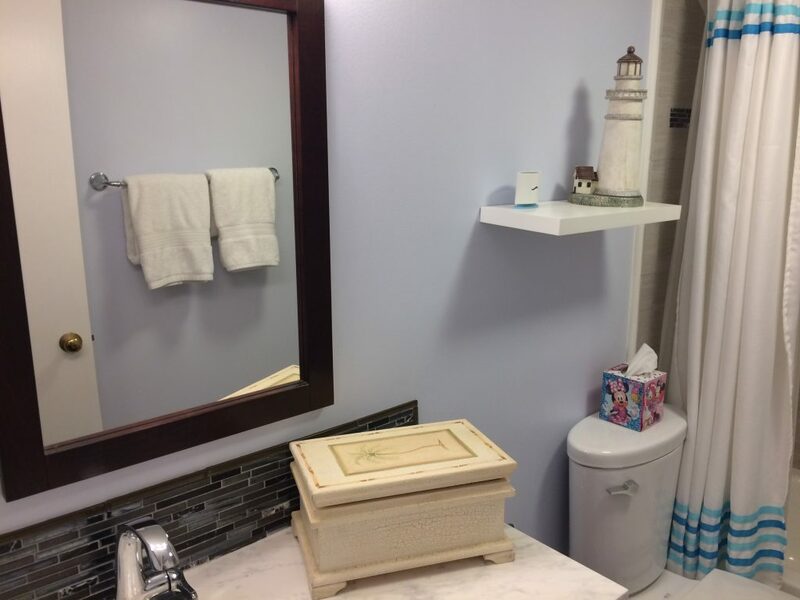 Your personal areas are located in the upper level including the master bedroom, and two additional bedrooms, 2 full bathrooms, and the laundry room. 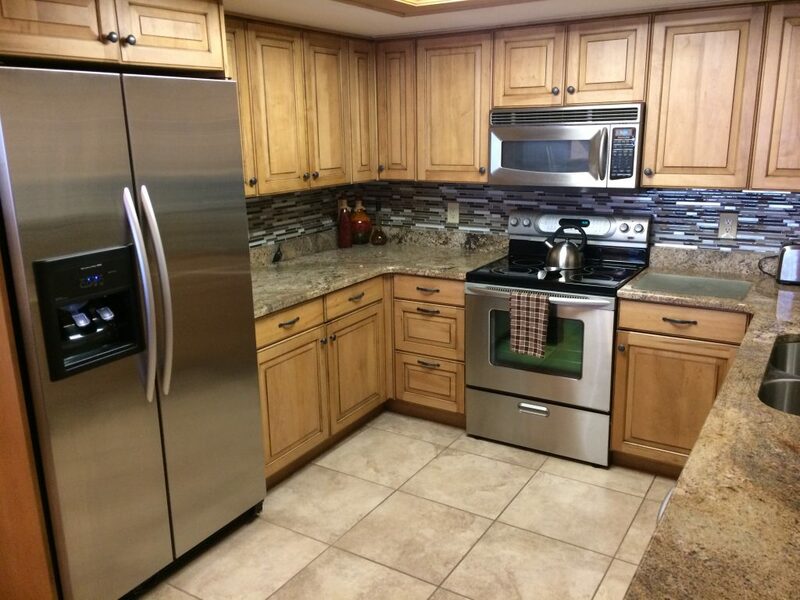 The kitchen features brand-new stainless-steel appliances and even a new kitchen faucet! This townhome is very private as the patio overlooks a conservation area and the street ends in a cul-de-sac. Conveniently located close to shopping, restaurants, entertainment, and more in this convenient Land O Lakes community moments from the Prime Outlet Mall, Florida Hospital Ice, Interstate and Wiregrass Mall and the Wesley Chapel and New Tampa Communities. Easy access to I75 to give you the convenience of where you need to be! 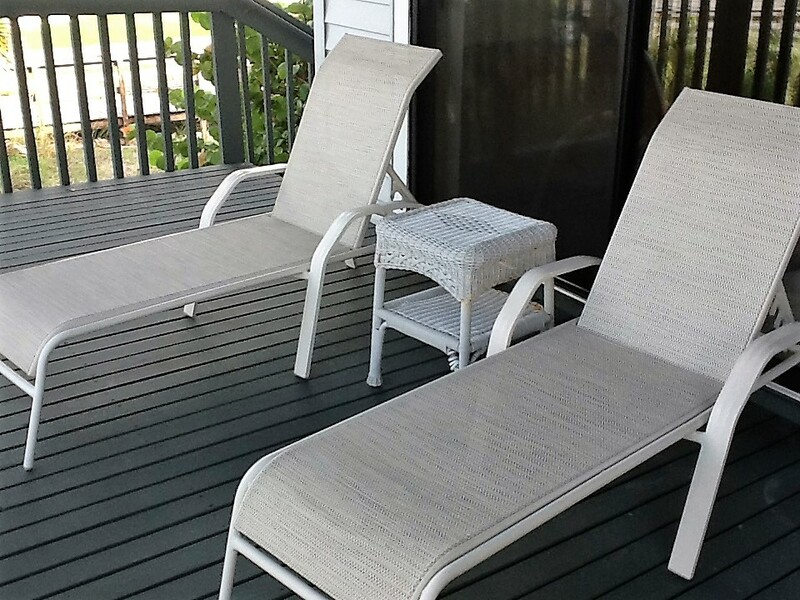 Enjoy your time off work as the lawn and community pool care are included. Call today you have found your next home. 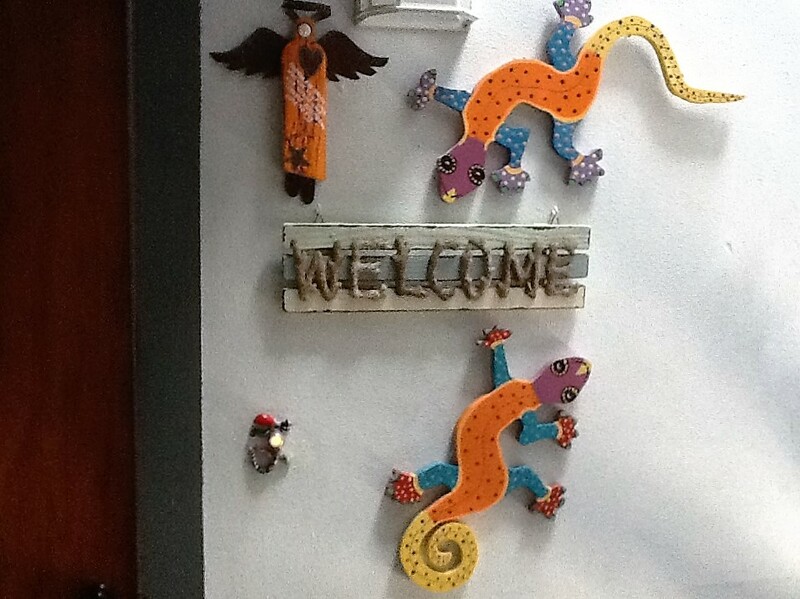 Owner is a licensed Florida Realtor. Please contact us for more information and pictures. Welcome to the highly desired community of Palma Del Mar located in the heart of paradise. 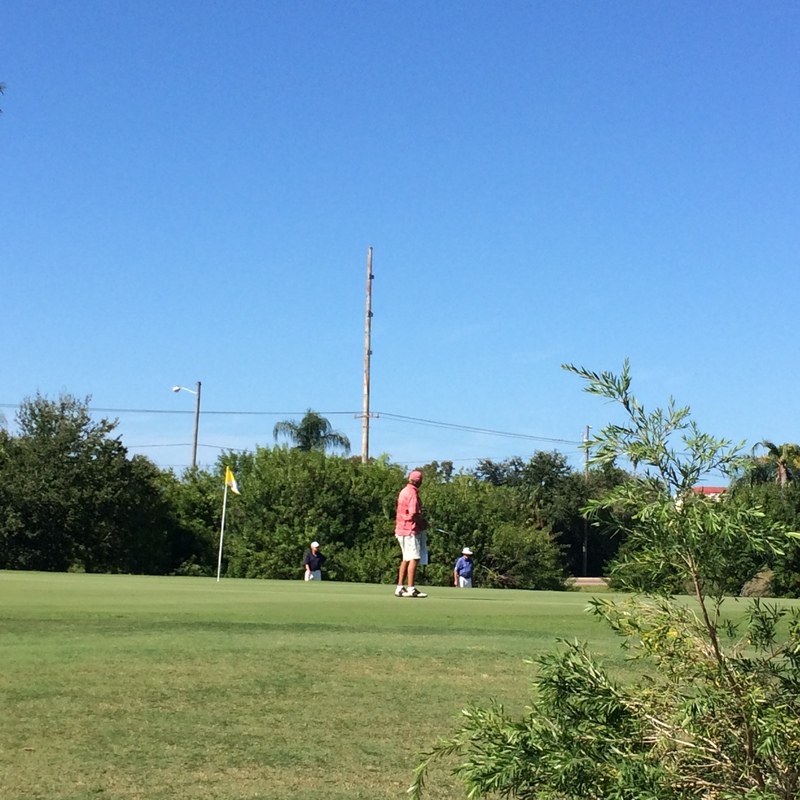 Located on the 5th Green of the Isla del Sol Golf Course, this one story, ground floor unit has something to offer for everyone. 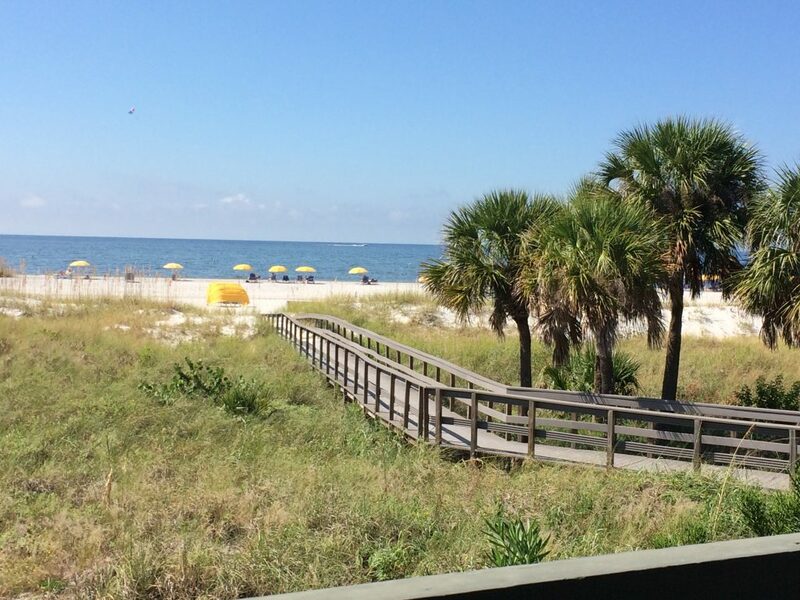 Just minutes from beautiful St. Pete Beach and Pass A Grille Beaches and Fort Desoto Park! 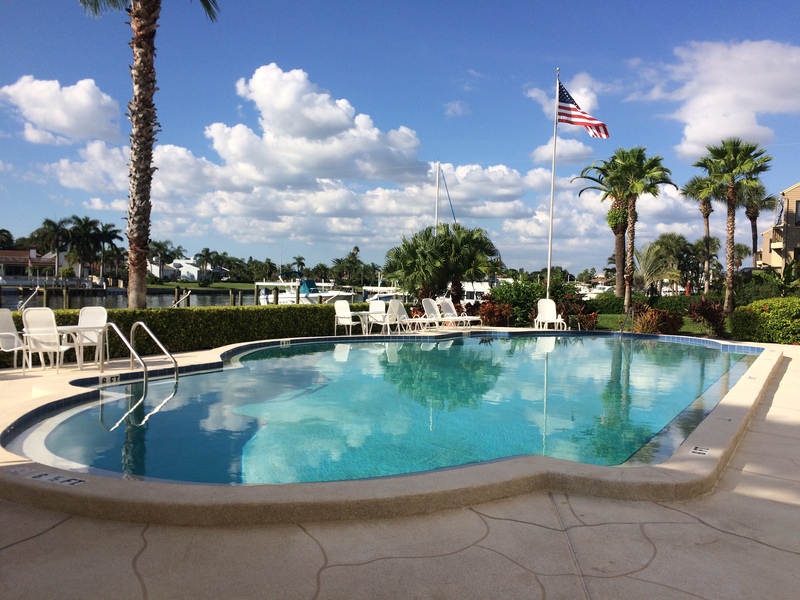 Embrace the Florida sunshine and get outdoors to enjoy lounging by the pool, sightseeing dolphins swim by, fishing, kayaking, golfing and more! 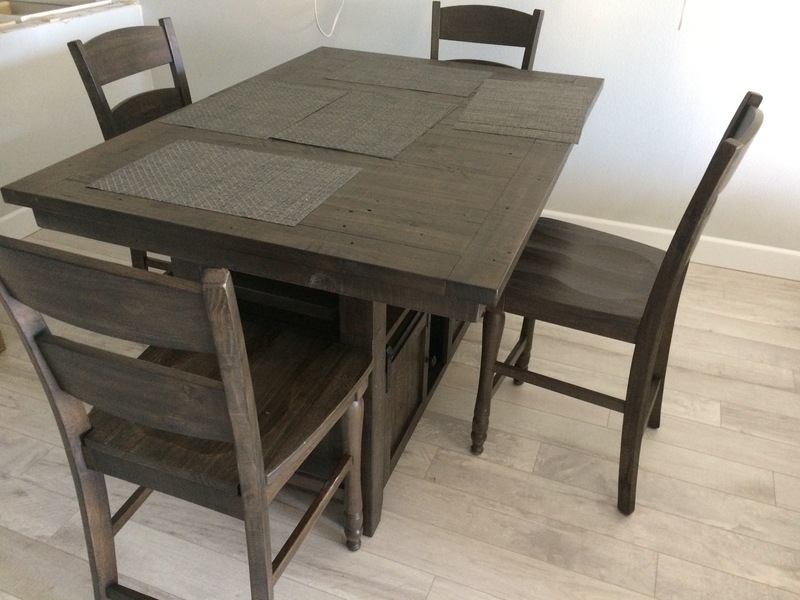 Just pack your bags and head over to this beautifully fully furnished unit with an open floor plan. Assigned parking for your convenience. Plenty of local shops, restaurants, and grocery stores nearby. 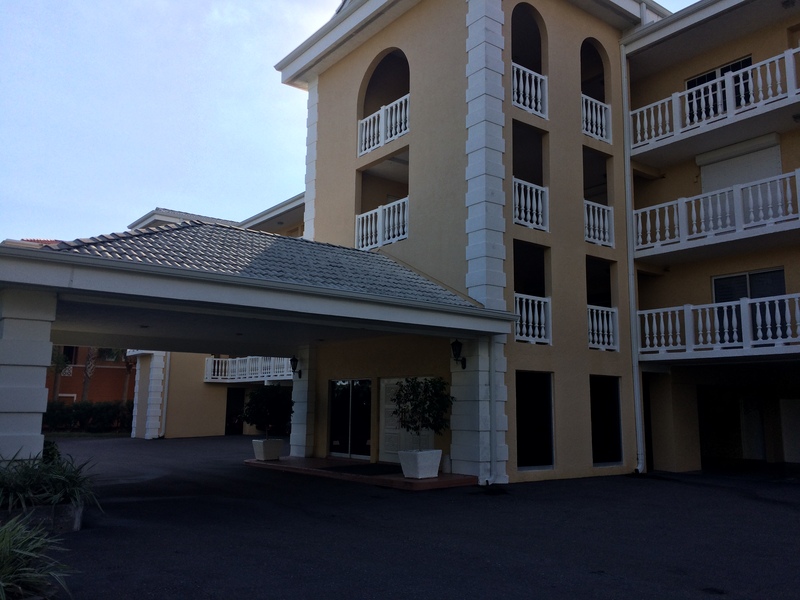 Easy access to the interstate and international airports. 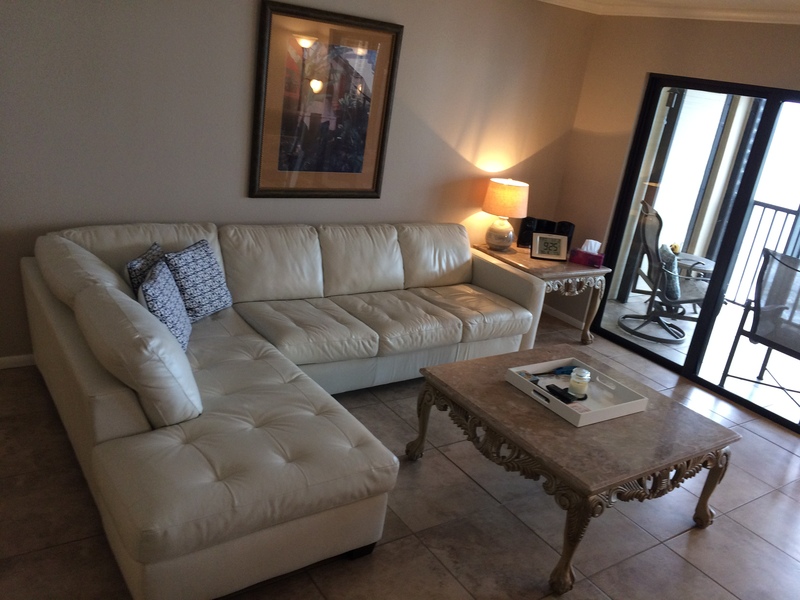 Furnished Condo available for short term rental or long term annual lease! 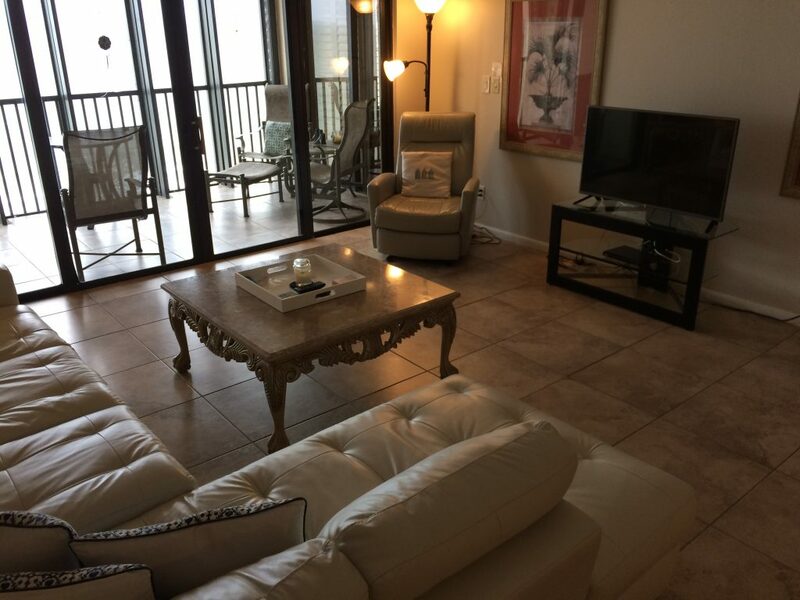 Spend some time (2 week minimum) in Indian Rocks Beach at this beautiful two bedroom and two bath luxurious beach front condo with the best panoramic and direct Gulf of Mexico views from the screened and spacious balcony, living room and master bedroom. 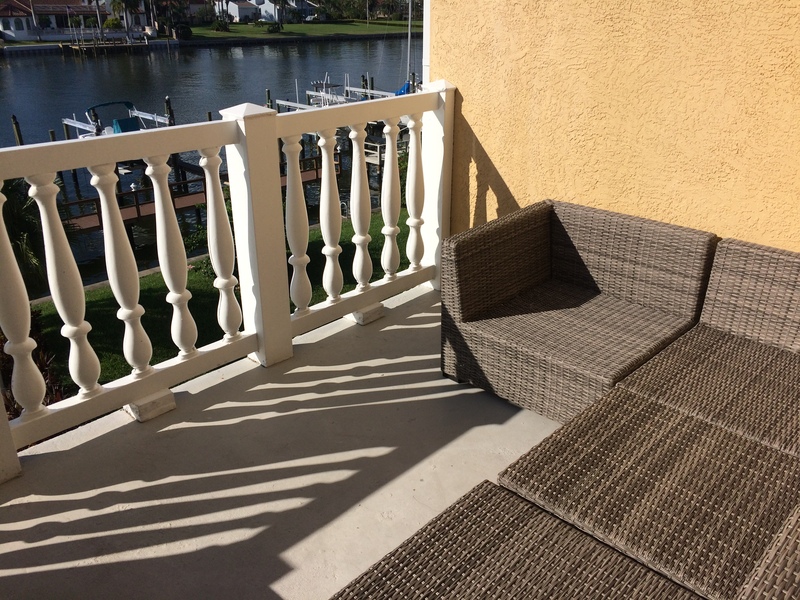 Enjoy your morning breakfast on the balcony sipping your favorite morning beverage while taking in the peaceful motion and sound of the waves. Take a morning walk while looking for sea shells or taking a run along the water as the sun rises for a new glorious day. 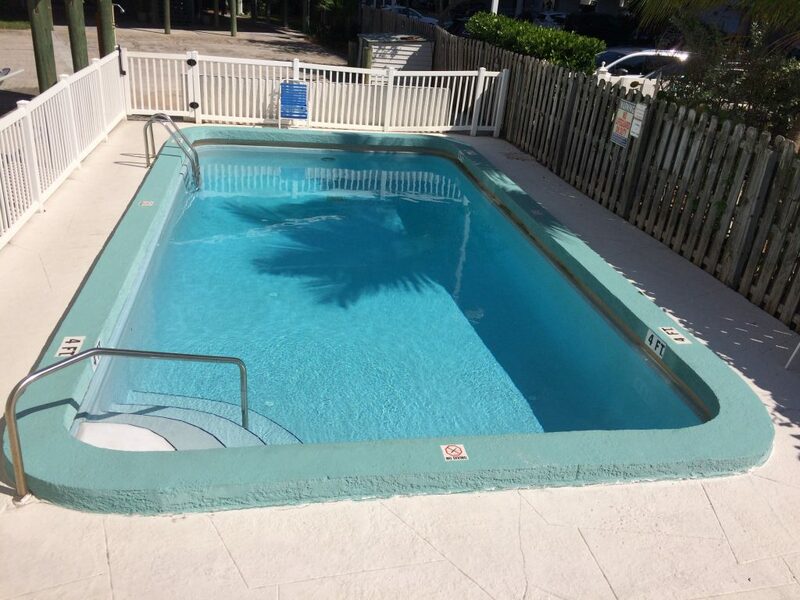 Amenities in The Reflection include a year-round heated pool and spa where you can relax and enjoy the beautiful views of the sandy beaches and inviting waters of the Gulf of Mexico. Evenings you can experience the scenic sunset right from the balcony as you partake in a relaxing night cap. 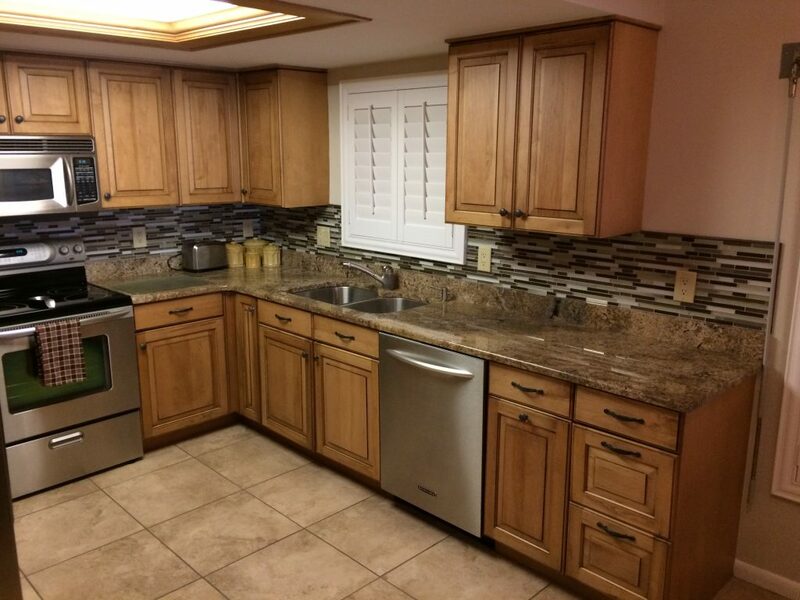 The efficient and spacious kitchen boasts granite counter tops, stainless steel appliances and an extensive bar. 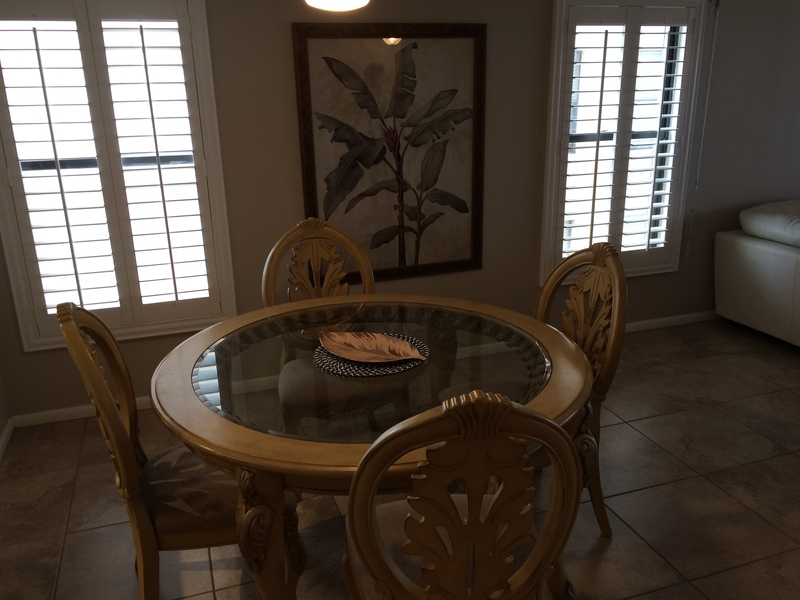 This corner unit is light and bright with decorative and functional plantation shutters. 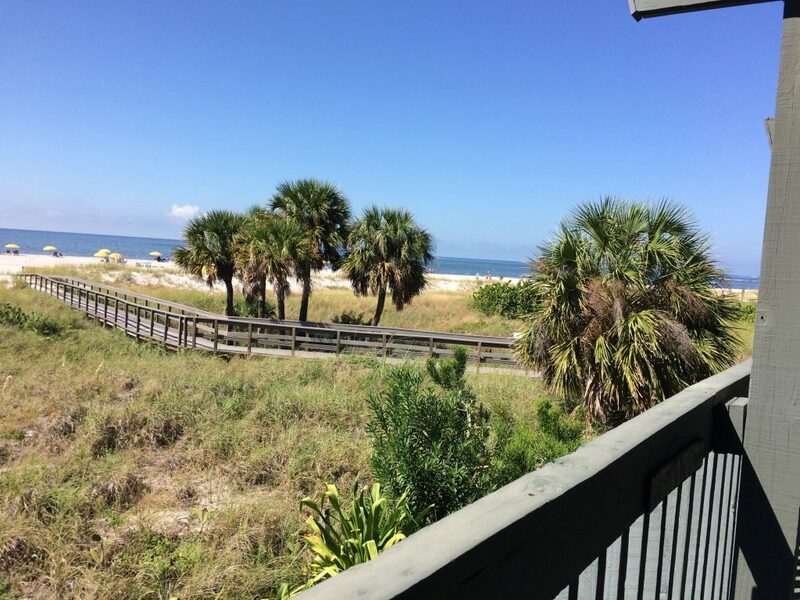 You have found and can own this piece of paradise in Sand Dunes! Experience glorious and stunning sunsets and panoramic beachfront views with the expansive and glistening Gulf of Mexico right from your private balcony. This is a perfect location where a panorama of gorgeous sunsets can be experienced along with the opportunity for daily strolls on the extensive sandy shores of the Gulf of Mexico. 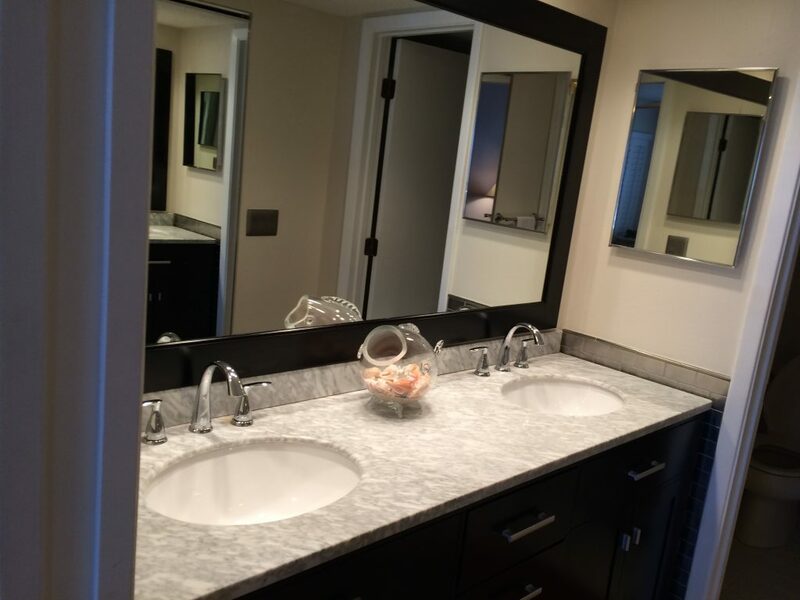 This in an incredible and very fun condo with two bedrooms and two full baths set up as dual master suites, one on each side of the condo. 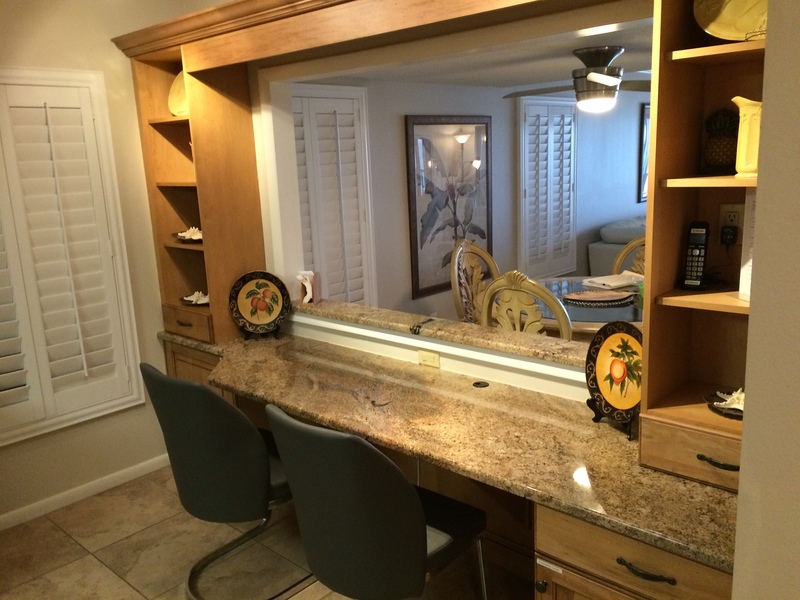 The impressive kitchen features granite countertops and an extensive breakfast bar and pantry. Enjoy views of the water right from the kitchen and spacious living room. The private community pool is just a few steps away from your new condo. There is plenty of parking with room for three vehicles under the building and some guest parking too. 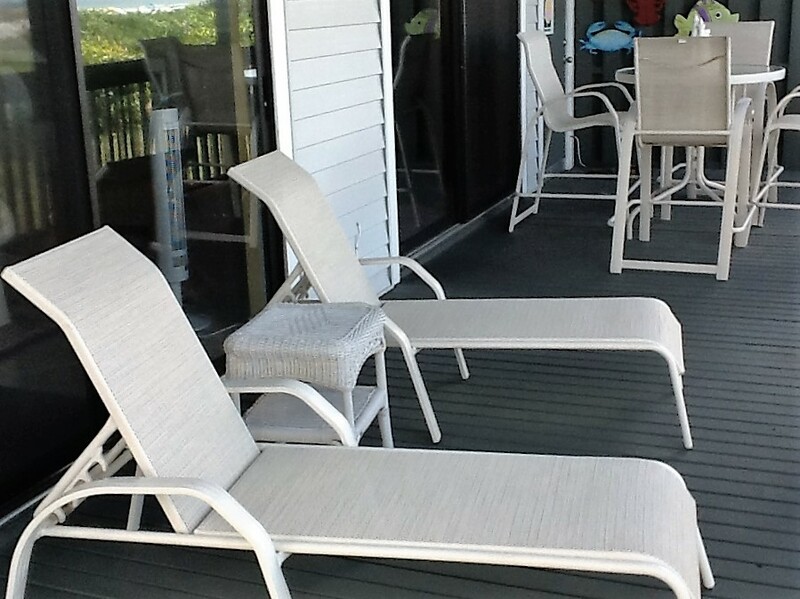 A ground level storage unit provides easy access to your beach toys and chairs that make it a pleasure to relax the day away and have some fun in the sun. 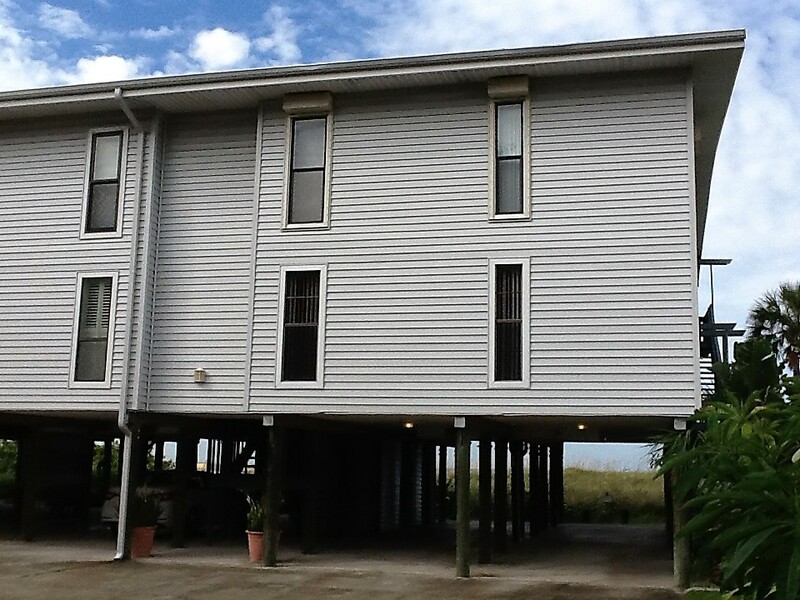 This is an unforgettable waterfront residence! It is the perfect place to gather and truly celebrate the enjoyment of life with family and friends no matter the season of the year. 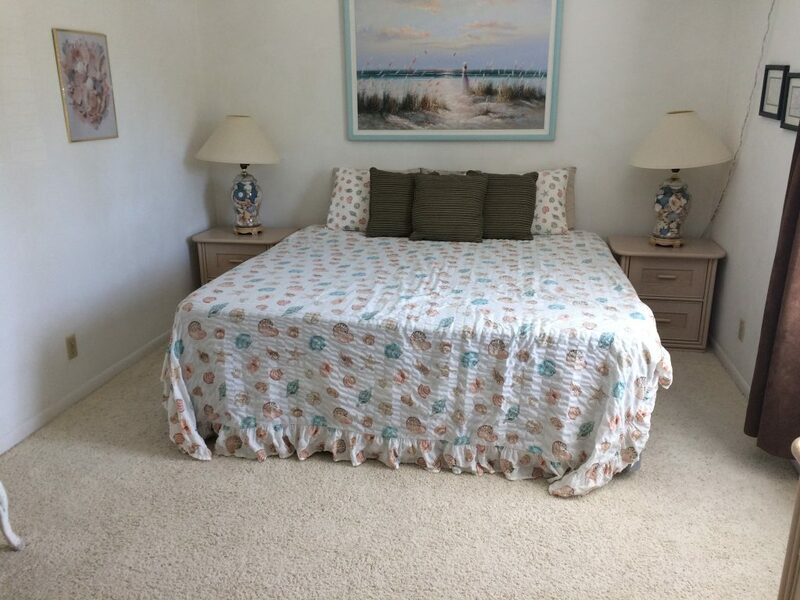 This condo is a must see to appreciate, as this is a rare opportunity to own right on the Gulf of Mexico where the beach is your backyard. 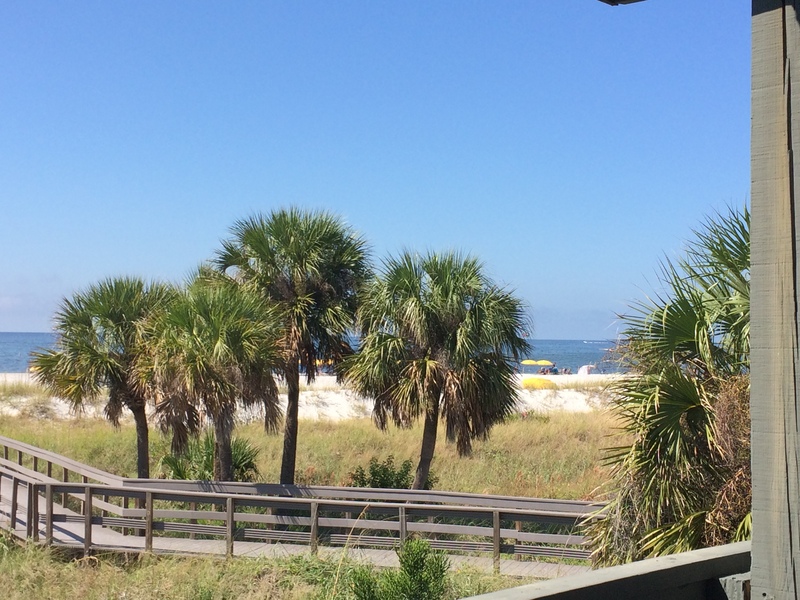 It is time to get a little sugar sand in your toes…you only live once and there is no better place to experience life, so call now! Coming Soon – Property Under Renovation! VACATION IN PARADISE. 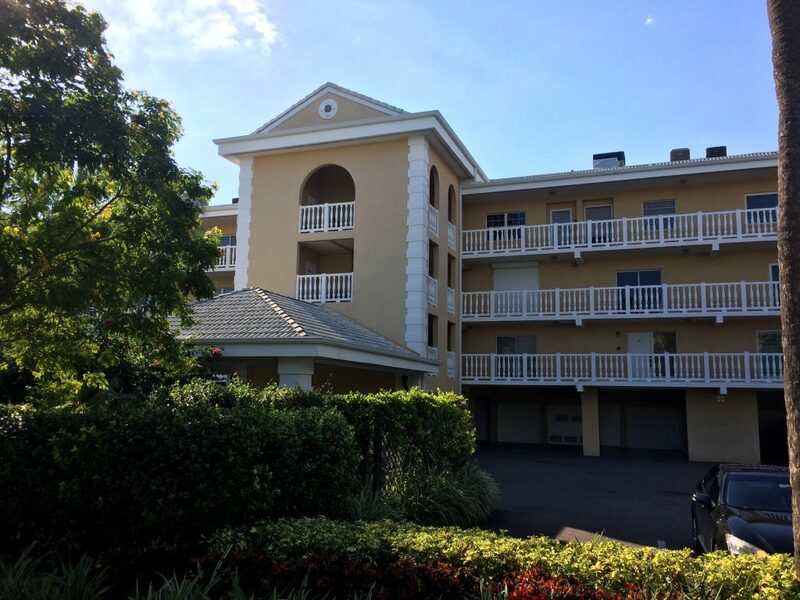 This 2 Bedroom, 2.5 bathroom currently being remodeled, fully furnished condominium could be your home for four months. 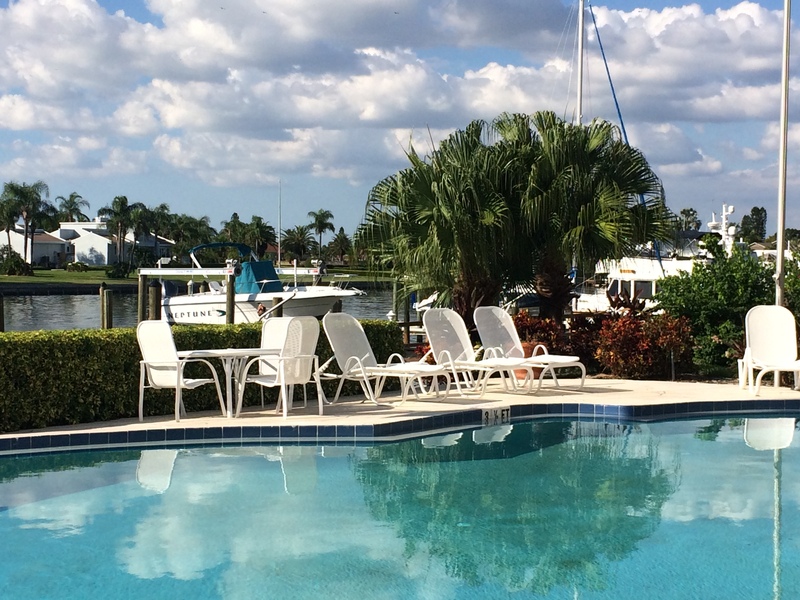 You will love the location…Walk down or enjoy the waterside from your balconies or the poolside and watch the boats go by! 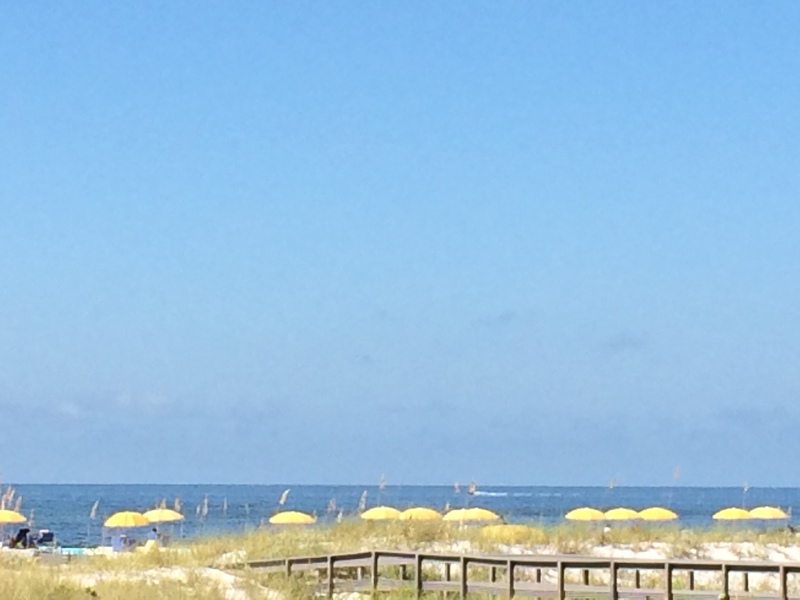 Fort Desoto is just a short drive down the island where you can watch dolphins swim by, go fishing, biking, or running, or have a picnic and simply enjoy the outdoors! This townhome style condominium is close to I-275, the Skyway Bridge, St. Pete Beaches, and Airports – Tampa International – TIA, St Pete-Clearwater-PIE,Albert Whitted,and Sarasota-Bradenton International-SRQ Airports. 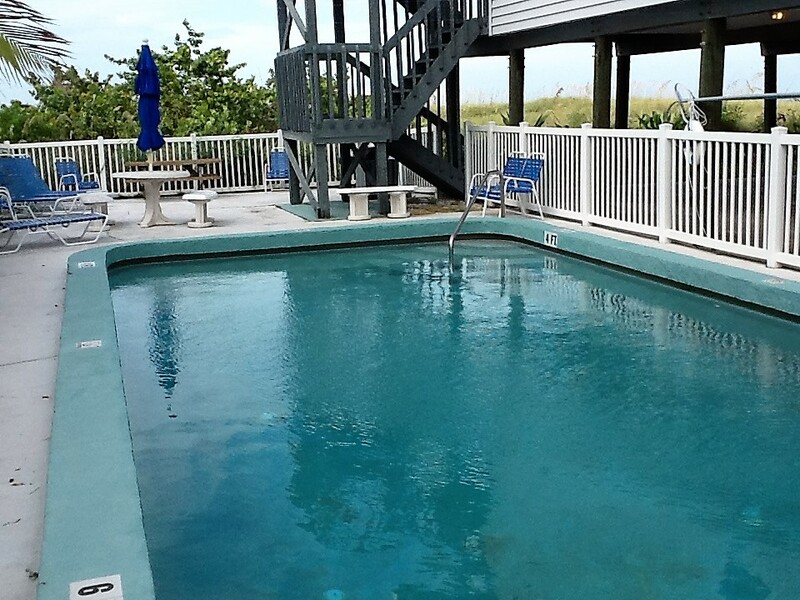 Nearby Fort Desoto has Swimming Beaches, 800′ Boat Ramp, 2.25m. Canoe/Kayak Trail,1000’Gulf/500 Tampa Bay Fishing Piers, Bike Paths, Bird Watching,Barrier-Free Nature Trails, Picnic Pavilion,Historic Fort, Quartermaster Storehouse Musuem, and a Dog Park! Call to schedule your private showing today!